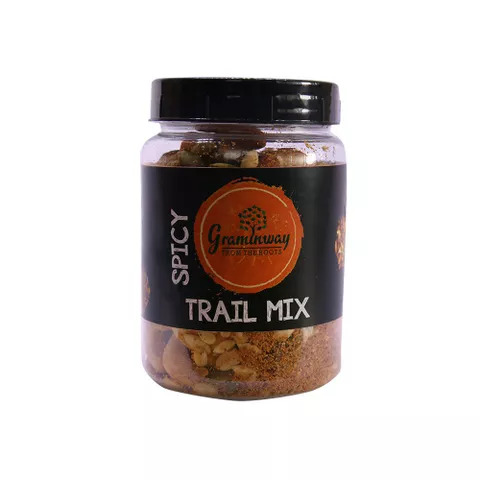 Graminway Spicy Trail Mix a crunchy dry fruit mix with the right punch of select spices. 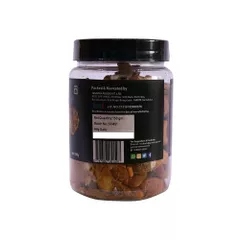 This appetizing, piquant, and nourishing assortment has the perfect kick one needs for a satiating snacking experience. 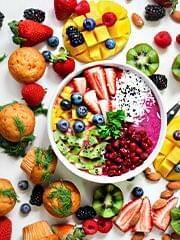 Savor our rich mix every day for a happy heart, controlled blood pressure, and improved brain health. 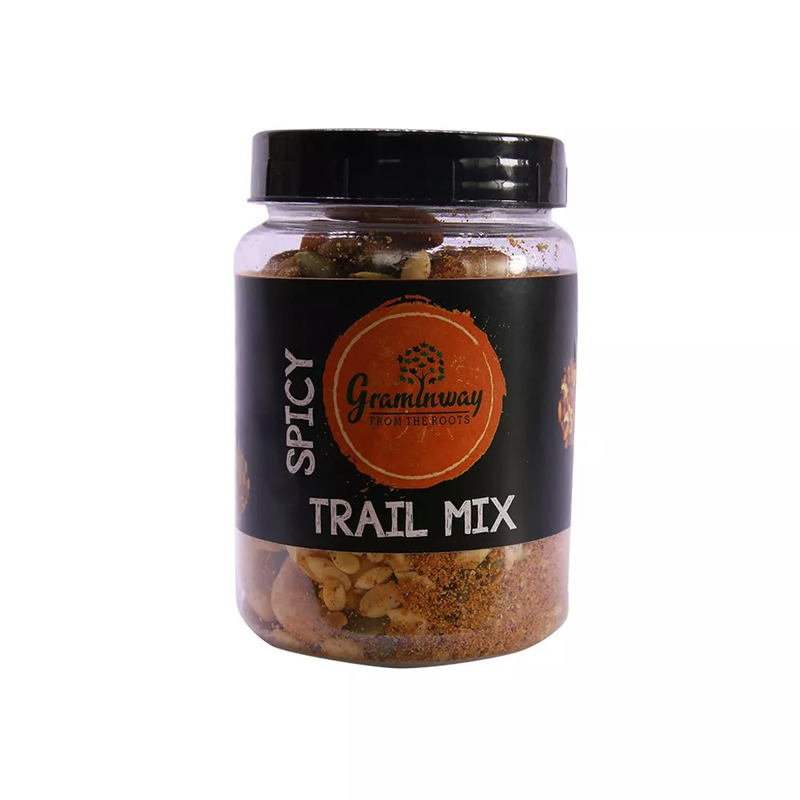 Rejoice in the goodness of this nutritious, peppery dry fruit and nuts mix anytime, anywhere. It also makes for a thoughtful gift for the ones you love. At Graminway, we believe that everyone deserves to live a full and healthy life. 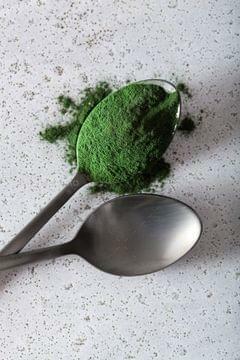 The intake of our food supplements will provide a good foundation for a healthy lifestyle. 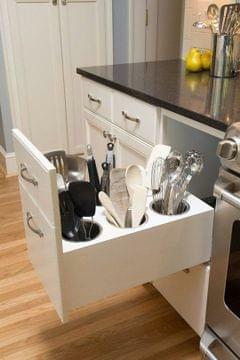 We are committed to providing highest quality products at affordable price. We are a company with a purpose beyond profit and want to make a lasting difference in the World. 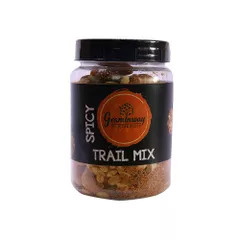 Graminway aims to provide clean, natural, and healthy products without compromising on the flavors and taste. We produce them in small batches, which helps maintain freshness and preserve the ingredient texture. 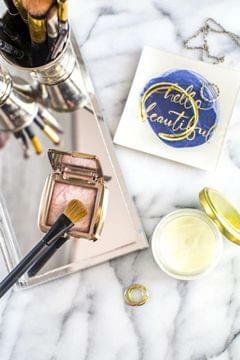 By not stockpiling, each product is as fresh as possible when it reaches your doorstep.